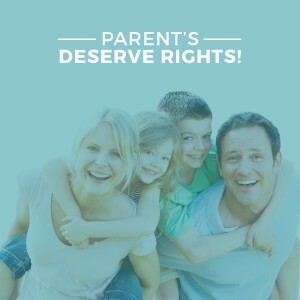 Sign the Parent’s Bill of Rights petition today! Senate Bill 15-077 is sponsored by Senators Neville, Marble, Woods, Holbert, Cook, Crowser, Grantham and Roberts. On the House side, the bill is sponsored by Neville, Saine, Humphrey and Everett. In summary, parental rights are under increasing attack in legislatures, courtrooms, and other public venues in Colorado. Those rights and responsibilities are at the foundation of parents successfully directing the upbringing, education, and providing for the physical and mental health of their minor children. SENATE BILL 15-077 Parents Bill of Rights seeks to halt the overreach of government into the family, reinforcing the fundamental rights of parents to direct the upbringing, education, and care of their children as a fundamental right. Considering adding your name to our petition in support of SB15-077 Parents Bill of Rights. Click the link below to sign the petition.